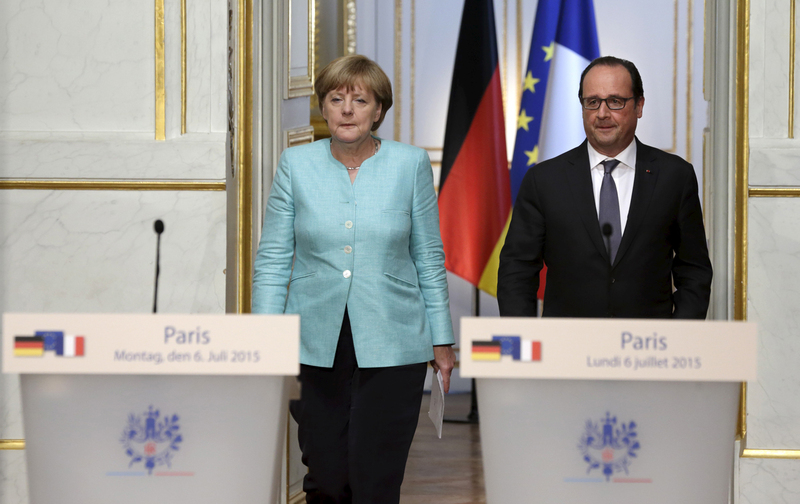 Will Europe’s Leaders Come to Their Senses About Greece? The time is now for Europe’s leaders to understand that this crisis is not about accounting, but the continent’s future. The Greeks have made their choice. Faced with two painful alternatives, they chose to stand with their elected leaders and to reject overwhelmingly the harsh, unending austerity that their creditors demanded. Now Europe’s leaders must make their choice. Will they come to their senses and open new negotiations with the Syriza government? Or will they remain unbending, force Greece into official bankruptcy and inexorably out of the Euro? Too much of what has been reported in the US press in these last, fraught weeks has echoed fulminations of the creditors that distort reality. Syriza has been painted as a party of the extreme left, with Prime Minister Alexis Tsipras’s government depicted as irresponsible and irreverent. This scorn comes from troika functionaries committed to enforcing utterly ruinous policies and whose behavior towards a democratically elected government has been insulting in the extreme. Contrary to reports, the Syriza government has always been pro-Europe, and committed to staying in the eurozone. Following the Troika’s policies, the Greeks have suffered a brutal depression, with worse unemployment than the United States in the Great Depression, and the obliteration of one-fourth of the country’s GDP. And that depression has left Greece with a greater debt burden than it carried before the calamity. Worse, as part of the eurozone, Greece has not been able to depreciate its currency to make its exports or tourist industry more competitive. It can only repay its debts by savage cuts in spending that crippled its economy.